Legacy 102 is on Hummingbird Ski Run, great ski in/out. 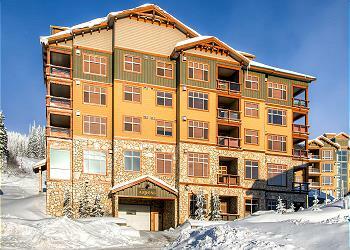 A newly decorated one family condo with one bedroom, one bathroom, full kitchen, lounge, gas fire and shared hot tub. Located on the ground floor. Close to the village center. 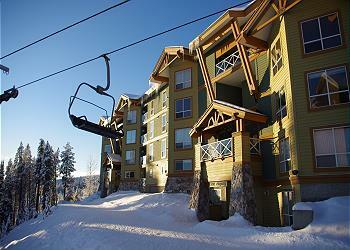 Aspens 412 offers the best ski in/out access at Big White. This exclusive residence offers queen beds in the master and second bedrooms. 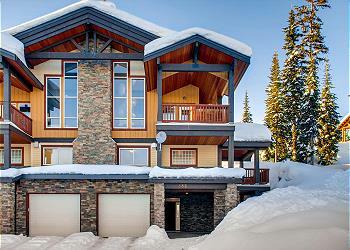 Spectacular views from a private balcony with hot tub, fireplace, underground parking, ski locker. 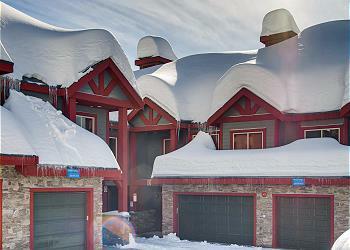 Snowbird Lodge 406 , a top floor luxury residence in Big White with a king sized bed in the master bedroom and two sets of bunk beds in the second. 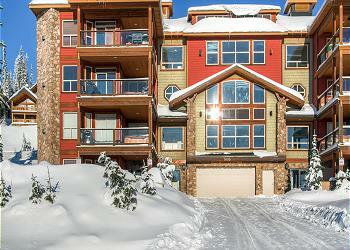 Beautifully decorated, mountain views, private balcony with hot tub and barbeque, underground parking.